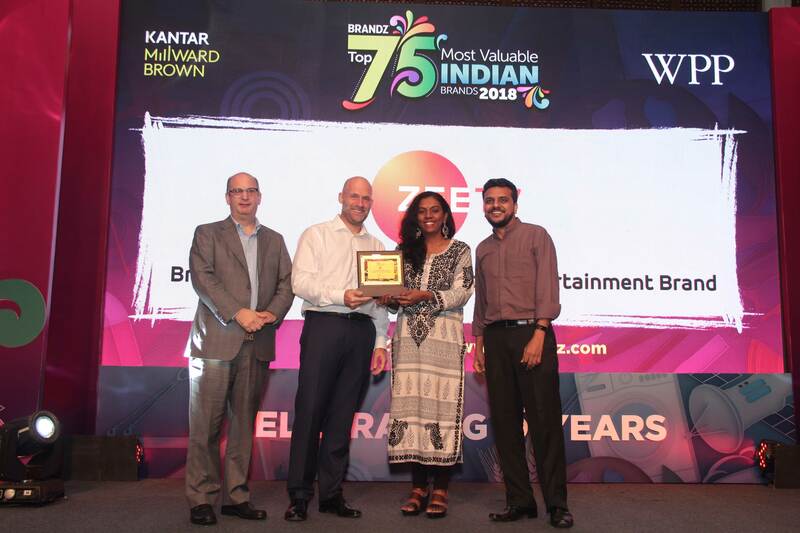 Leading media & entertainment powerhouse Zee Entertainment has made a rocking entry into WPP and Millward Brown's BrandZ Most Valuable Indian Brands Analysis, by taking a spot amongst the top 15 brands. 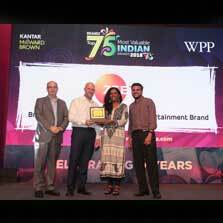 The analysis and valuation has been done for all the General Entertainment Channels at ZEEL. Ranked 15th, it is valued at $3.8 billion and makes a mark in the top 75 most valuable Indian brands and is the only entertainment brand to feature among the top 30. Since its launch five years ago, the total value of the BrandZ Top 50 Indian brands grew 110% to $146.1 billion. The analysis reveals brand value was boosted by rising consumer confidence, the country's return to rapid economic growth and consumers becoming increasingly brand aware. The new 2018 ranking has grown from 50 to 75 brands to reflect the strength of India's growing economy and a marketplace in which more local brands are emerging to present consumers with increased choice. There are seven new entries in the top 15. Insurance brand LIC comes in at No. 2 ($19.8 billion) thanks to the key role played by its pension plan business whilst Tata Consultancy Services ranked No. 3 ($15.0 billion), having leveraged digital technologies to drive growth and business transformation. Other new high-ranking brands include e-commerce retailer Flipkart (No. 11, $4.1 billion), e-comm payment wallet Paytm (No. 12, $4.1 billion) and ZEE (No. 15, $3.8 billion).